As one of the only Integrative Diagnosis providers within Western Australia, Dr Vibert is using his years of in-depth, world-class training in the US to now assist everyday Australians with complex, chronic, or hard-to-resolve problems. 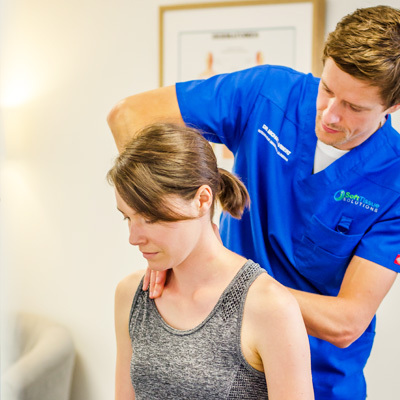 He does so by concentrating on the basic fundamentals of a healthy musculoskeletal system, including mobility, function and strength, to provide a level of care and treatment that you just won’t find elsewhere. Have You Tried Physiotherapy, Chiropractic and Other Pain Relief With No Success? Don’t Put Up With Pain Any Longer!